In the past few years, mobile devices have turned into amazing little pocket computers. I'm blown away by the hardware (ARM) and software (Android) evolution. 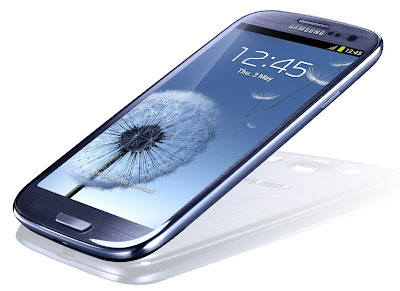 For smartphone wireless service, I was a Verizon customer (USA) for the past decade. 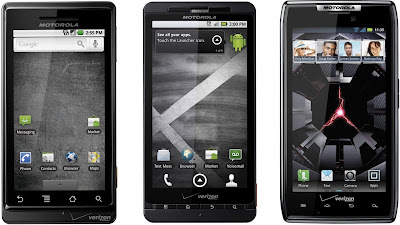 I've owned the flagship Droid series devices by Motorola since their first launch (currently running on the 4G LTE network). 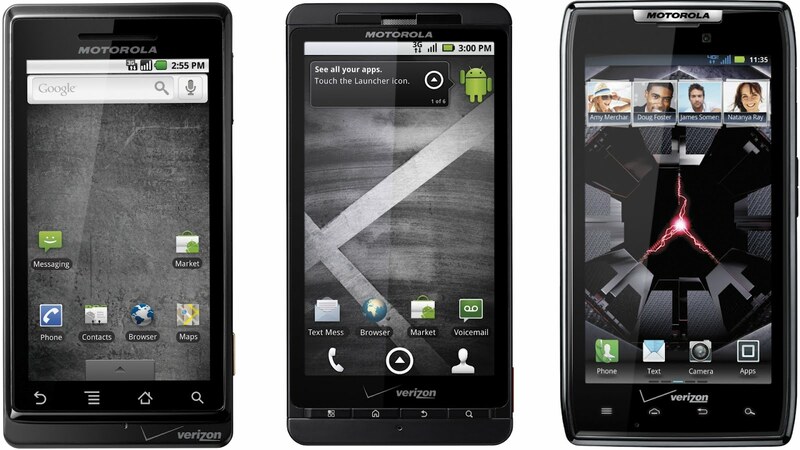 It started with a clunky original Droid, followed by a Droid X, and then the sleek Droid Razr... every year another generation of better, faster devices.